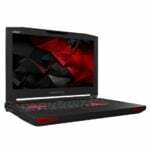 A 17-inch gaming laptop is the ultimate powerhouse machine, designed for VR with upgraded cooling technology and a new-generation overclocked CPU. 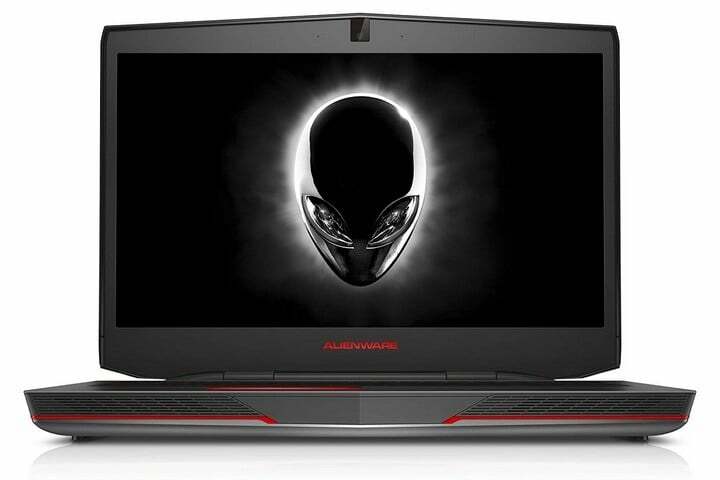 The Alienware 17 features up to 8th Gen Intel Core i9-Series processors for the ultimate evolution in high-performance gaming technology. 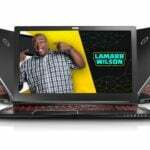 This machine is mechanically engineered with improved Alienware Cryo-Tech V2.0 thermal technology, plus a thin, hinge-forward design to extract the maximum performance from top-of-the-line components. With the cooling system upgraded, and state-of-the-art ventilation, your system can stay cool even under extreme graphics pressure. 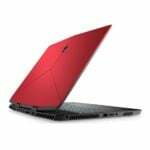 Built with premium materials, this machine utilizes magnesium alloy for rigidity, copper for better performance, anodized aluminum for extra protection and steel for tactile comfort. With support for up to a factory overclocked NVIDIA GTX1080, you can experience gaming on a whole new level. Competitive gamers and professional esports teams around the globe leverage the power of Alienware to compete at the highest level. As one of the most successful squads in the world, Team Liquid maintains its lead by designating Alienware as the team s official gaming PCs, monitors, keyboards and mice.